Mother's Day is a perfect time for gifting your mom, your daugther (who is a mom), you Grandmother, or your sister with a special token to show them that you understand and appreciate the dedication that parenting requires. But with so much out there to choose from, how do you know what will make the perfect gift? We hand-picked a few items that we personally adore. We think you will, too! Bangles are so great, and they go with everything! Take a step back in time with this timeless and classic look that mom can wear every day! 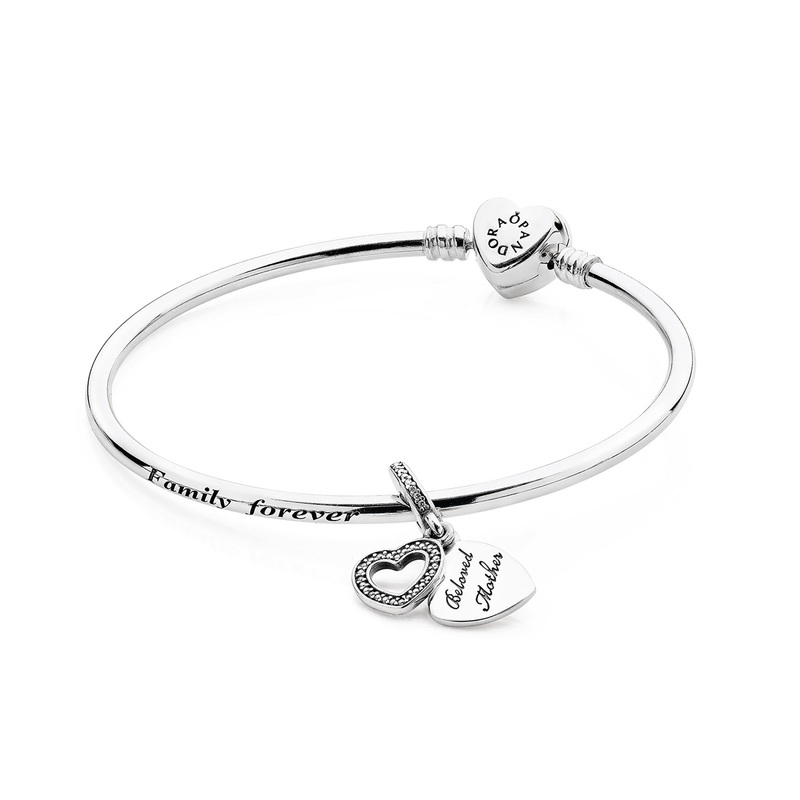 The limited edition bangle complete with a Beloved Mother dangle charm are sold together in an exclusive PANDORA round leatherette gift box. Purchase here at your choice of find Pandora retailer or online. Swiss Premium Chocobloc & Chocobloc Mini Bars - The unique shape of the chocobloc bar is reminiscent of the Swiss Alps. Offered in a variety of flavors and mixed with almond-honey nougat. Swiss Chocolate & Premium Nut Bars – Containing more than 25% nuts and made with authentic Swiss chocolate these bars come in 3 varieties. Purchase them where fine Swiss chocolates are sold at select fine candy stores and retailers nationwide. 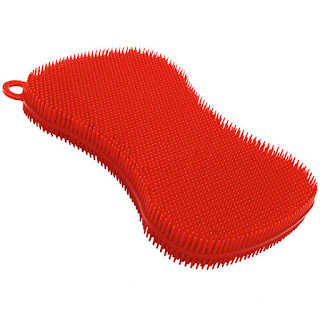 Giving the gift of clean may seem faux paux, but I love my Ruhn Rikon scrubber! With over 5,000 silicone bristles, the Kuhn Rikon Stay Clean Scrubber cleans dishes, countertops and more, without smelly sponge odors. It's cleaner than a conventional sponge, because non-porpous silicone dries faster and won't harbor bacteria. Dishwasher safe and heat resistant to 445 degrees F. Get it at Kuhn Rikon's website. *Samples of some items received to try and review. Opinions are our own.